12 Famous Malaysians Who Did Malaysia Proud. But Guess They Made Which ‘Kampung’ Even Prouder? Malaysia despite being a small country, we have many extraordinary citizens who have made the country proud. Well, at least 12 of them, who have achieved international success in their various specialties such as business, sports, singing, acting, modelling and so on. While we all know that they are from Malaysia, obviously, but do you know which kampung (town) in malaysia they come from? 1) Pua Khein-Seng – Sekinchan, Selangor. Born in Sekinchan, Selangor, Malaysia. 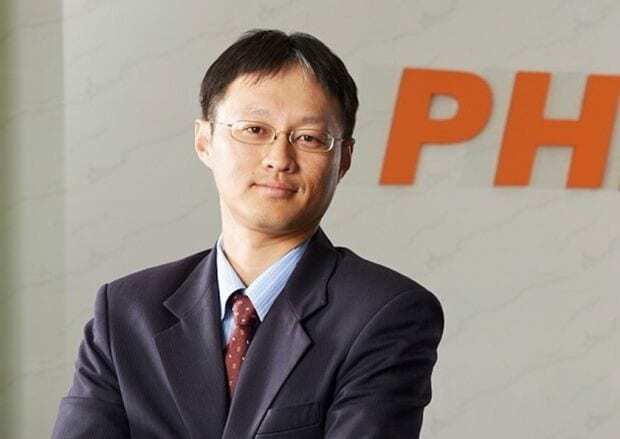 Pua is regarded as the “father of pendrive” in Malaysia because he is arguably one of the inventors of USB flash drive. 2) Jimmy Choo – George Town, Penang. Born in George Town, Penang. Datuk Jimmy Choo is best known for co-founding Jimmy Choo Ltd, based in the United Kingdom, which is famous for his handmade women’s shoes. 3) Nicol David – Penang. Born in Penang, Malaysia, Datuk Nicol David is best known as a professional squash player who held the longest number one world’s best squash player consecutively for 108 months. 4) Robert Kuok – Johor Bahru, Johor. Born in Johor Bahru, Johor. 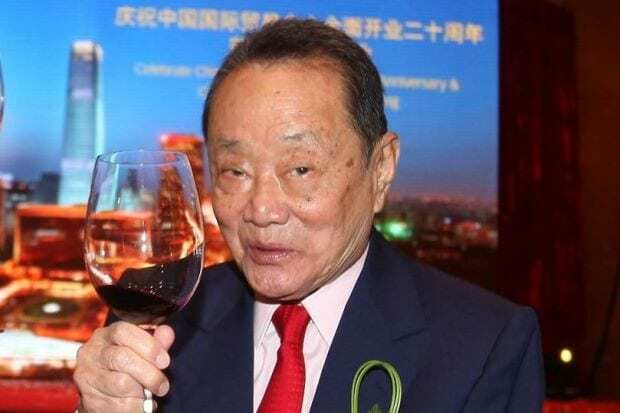 Tan Sri Robert Kuok is known as the richest man in Malaysia and has an estimate net worth of 11.3 billion dollars. 5) Lee Chong Wei – Bagan Serai, Perak. Born in Bagan Serai, Perak, then grew up in Bukit Mertajam, Penang. Dato’ Lee Chong Wei is the world number 1 badminton player and is the only Malaysian shuttler to hold the number one ranking for more than 1 year. Arguably the best single shuttler of Malaysia to-date. 6) Amber Chia – Teluk Intan, Perak. Born in Teluk Intan, Perak, Amber Chia is known as a professional model who became the first Asian model to campaign for Guess worldwide. 7) Michelle Yeoh – Ipoh, Perak. Born in Ipoh, Perak. Tan Sri Dato’ Seri Michelle Yeoh is best known as the “Bond Girl” in Tomorrow Never Dies and became to first Malaysian actress to have starred in Hollywood movies. 8) Crystal Lee – Kuala Lumpur. Born in Kuala Lumpur, Malaysia. Crystal Lee is best known as one of the youngest Malaysian actresses who has won the best actress award in the 16th Shanghai International Film Festival. 9) Yuna – Alor Setah, Kedah. Born in Alor Setar, Kedah, Yuna is best known as an independent singer and song writer who has made her name in US billboard chart. 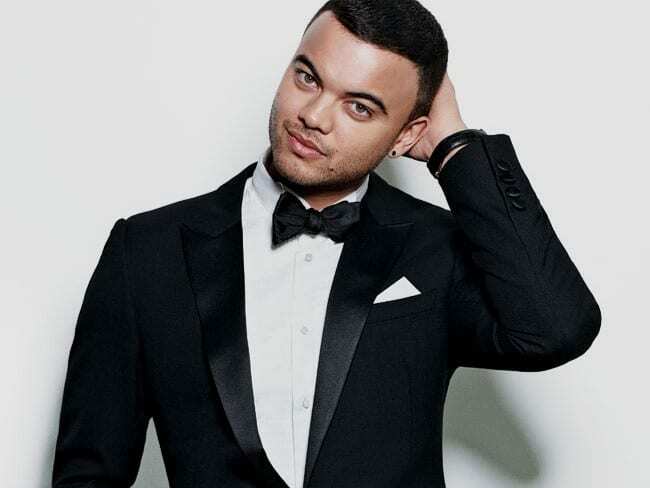 10) Guy Sebastian – Klang, Selangor. 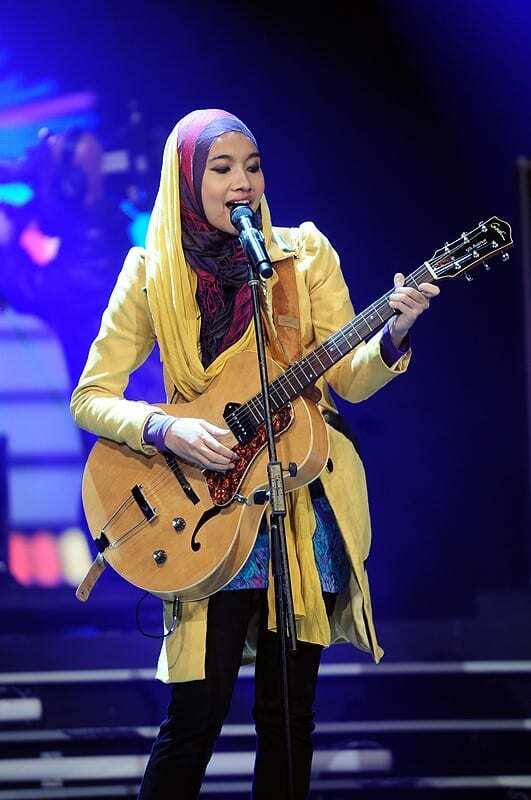 11) Shila Amzah – Kuala Lumpur. Born in Kuala Lumpur, Malaysia, Shila Amzah is a famous Malaysian singer-songwriter who is not only known for her talented voice but her ability to sing in different languages including Chinese. She is one of the very few Malay singers who have found fame in China. 12) Tony Fernandes – Kuala Lumpur. Born in Kuala Lumpur, Tan Sri Tony Fernandes is a successful entrepreneur best known as the founder of the world largest budget no-frills airline, Airasia. Now, that’s a proof that everyone can fly-high irregardless of which kampung you come from. Do you have national hero from your kampung that we have missed out? Share with us.